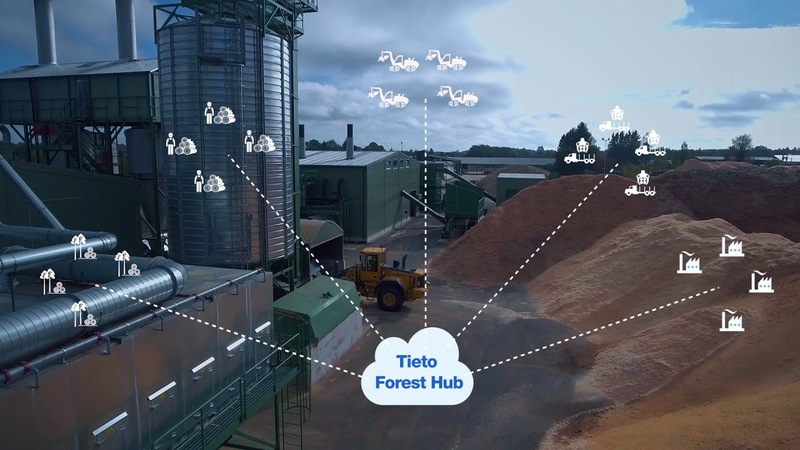 Tieto Forest Hub is the new digital ecosystem platform for wood and fibre supply. Connect with your business partners and accelerate your supply chain. Introduce a faster, easier, standardised way of exchanging business transactions throughout your partner network. Tieto Forest Hub can help you to digitalise your business and create a seamless wood and fibre supply ecosystem. A real-time network for your business-to-business transactions. Automation reduces manual work and eliminates errors. Exchange wood and fibre delivery, mill reception and measurement data. A digital solution suitable for big and small companies. Exchange messages with format and code conversions. Automated monitoring, alarming and mission-critical support. Accessible anywhere, no additional software or hardware needed.